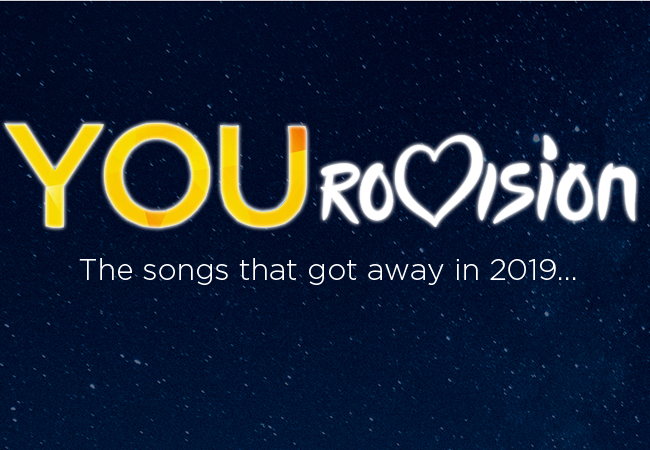 Who do #YOU want to win the Eurovision Song Contest 2019? 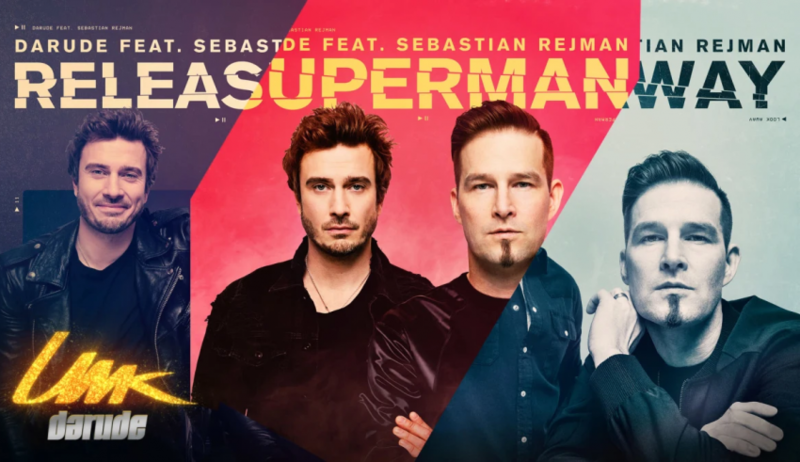 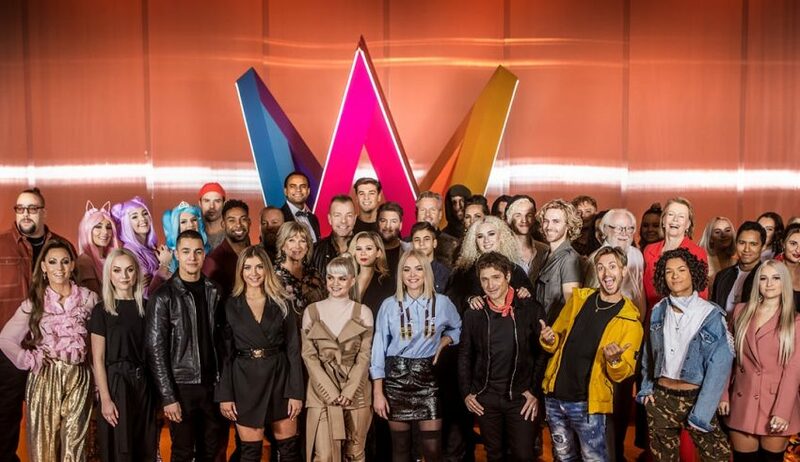 Sweden: Who should win Melodifestivalen 2019? 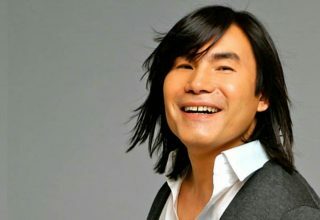 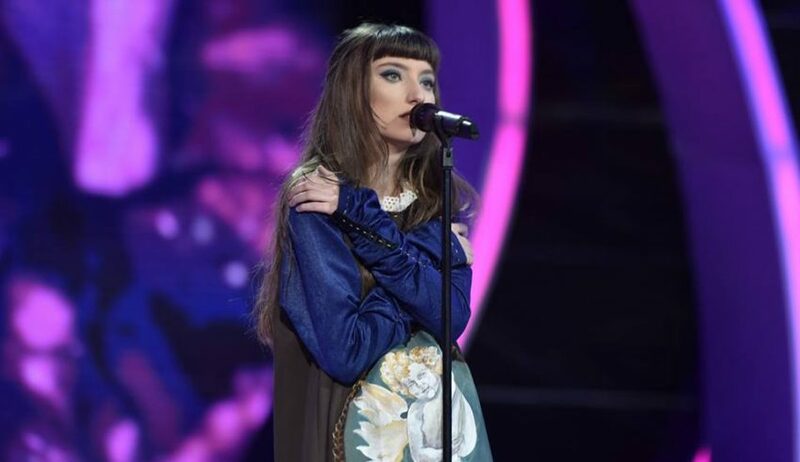 Georgia: Who did #YOU want to win Georgian Idol? 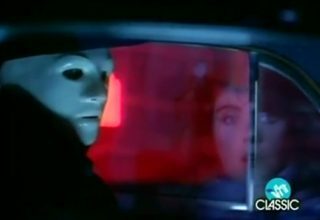 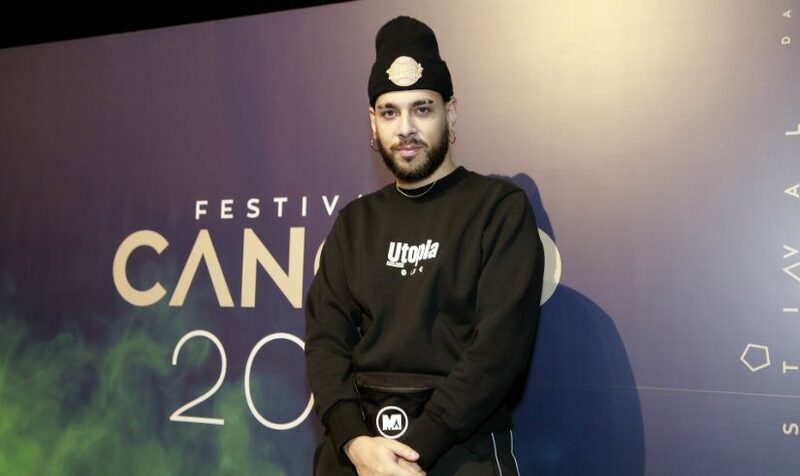 Portugal: Who did #YOU want to win Festival da Canção 2019? 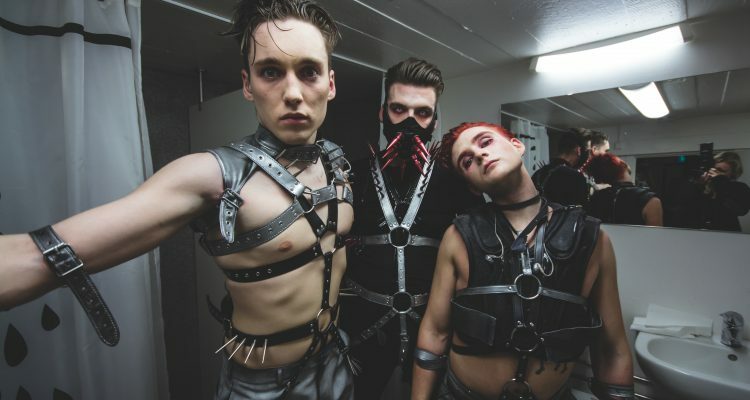 Finland: Which song should win Uuden Musiikin Kilpailu 2019? 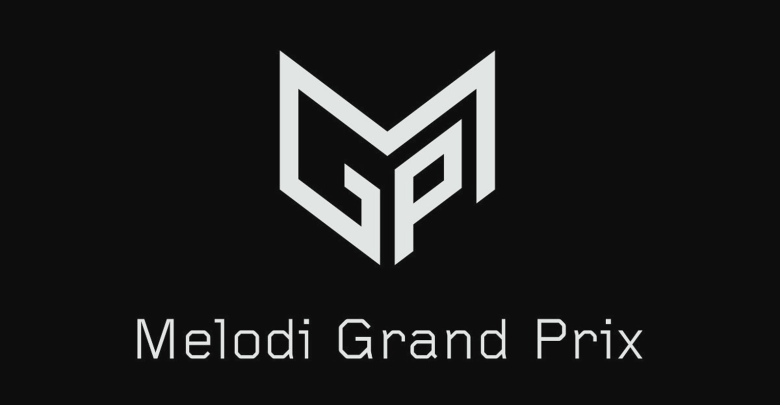 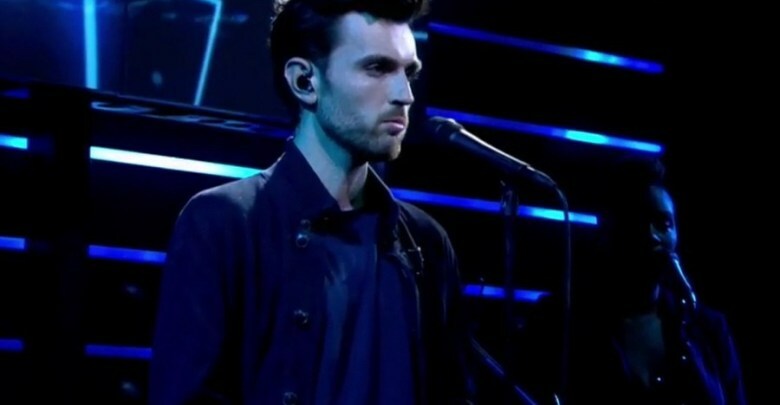 Norway: Who should win Melodi Grand Prix 2019?